Your home or business is your biggest investment. 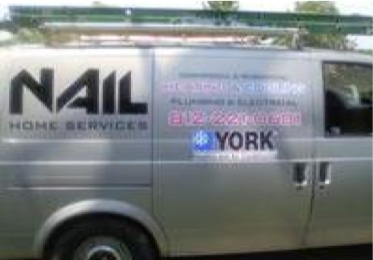 Second to that is your central air system, too often this system is neglected. We change the oil on our cars every 3000 miles but how often is our central air system serviced or upgraded. The air we breathe is very important. When it comes to the air we breathe in our home or office consideration does not exist until it fails to work. My goal is to always have your existing system running at peak performance so that it saves you money, as well as educate the property owner on low cost high efficiency up grades when ever possible. A split system heat pump keeps homes comfortable all year long. In summer, it draws heat out of your home to cool it. In the winter, it draws heat from outside air into your home to warm it. Many heat pumps have a booster electrical-resistance heater that automatically heats outside air even more. Outside air always has heat in it -- even at very low outdoor temperatures. 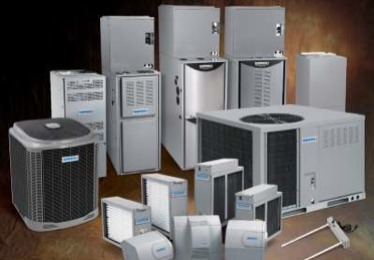 Like a central air conditioner, a heat pump includes a compressor, fan, outdoor coil, indoor coil, and a refrigerant. The efficiency of heat pumps is rated using SEER and HSPF. A heat pump uses electricity as its power source. 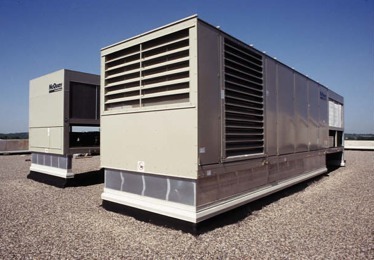 Many smaller buildings rely on rooftop units to control the temperature of the building. But not all units are created equal. Johnson Controls takes rooftop HVAC units to the next level with the Series 5 single packaged units. The Johnson Controls commercial unit provides optimum comfort and reliability from a single packaged unit. Although the HVAC units are primarily designed for curb mounting on a roof, they are highly customizable and can also be slab-mounted at ground level or set on steel beams above a finished roof. Every unit is completely piped, wired, charged and tested at the factory.